Slide on down and get your game on for Spring Break. Visit the Museum for lots of family-friendly activities that will keep both you and the kids busy and happy. 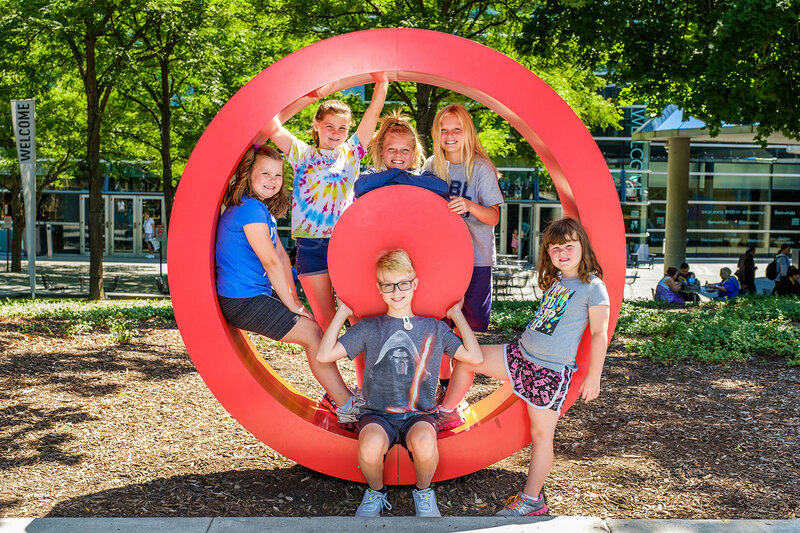 Admission for kids and teens is always free, and local residents (living in ZIP codes beginning with 148, 149, or 169) can visit for just $10, making the full line-up of events and activities an affordable option for families of all sizes.